This is a bundle of the Nebula amps that I have produced over the years as impulse responses in WAV format as well as some new DXD originated new amp models in WAV format only. It is now a community edition!!!!!!! Enjoy and make some good music!!!! Here is a PDF of the Impulse Responses manual. This is part of the Ultra high resolution series beginning in 2015. 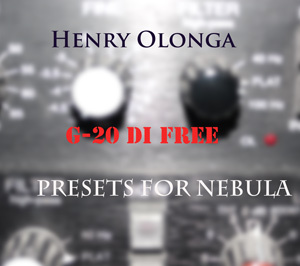 If you haven’t got Nebula and just want very high resolution Amp models, then this is for you. Bringing together the most cost effective way to get my Amp based samplings. . Impulse responses are in 384 khz for a few products and 192 khz for most. ZIP FILE SIZE is aproximately 400 MBs. 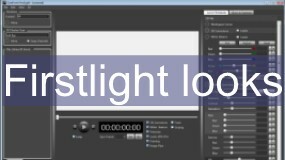 All libraries are sampled using high quality techniques. In this case, DXD and the pedigree of Prismsound Orpheus conversion were both employed. Beautiful recording chains that give you the sense of being there. For the impulse responses,about 400 MB free hard disk space . recommend Cakewalk’s Perfect space to load 64 bit files. according to plugin manufacturers instructions. 8 Microphone positions were employed with each microphone recording a mono signal only ( Although I used matched pairs of mics I used them as mono inputs.). Most Amps were recorded in three tonal landscapes. Flat, bright and warm although that is not a rule. Most libraries with the exception of the 600 ( Two perspectives ) Have all three perspectives – giving you 24 different tones per amp to experiment with and in some cases 32. 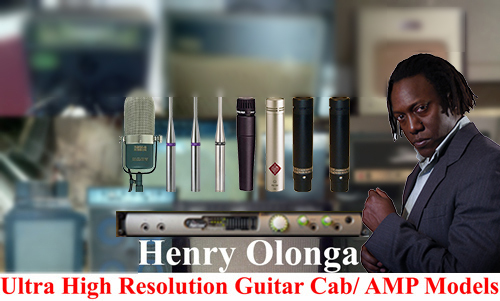 Good microphones, preamps and conversion were employed to give you a vast array of different hues and colours. You may find that you do not require any eq except for correction of recorded source material. 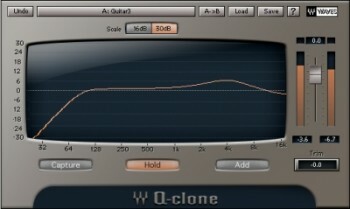 If there is too much depth you can always use the amps on a send and mix to taste or lower the wet level in Reaper. I used the same setup for both the bass amps and guitar amps. 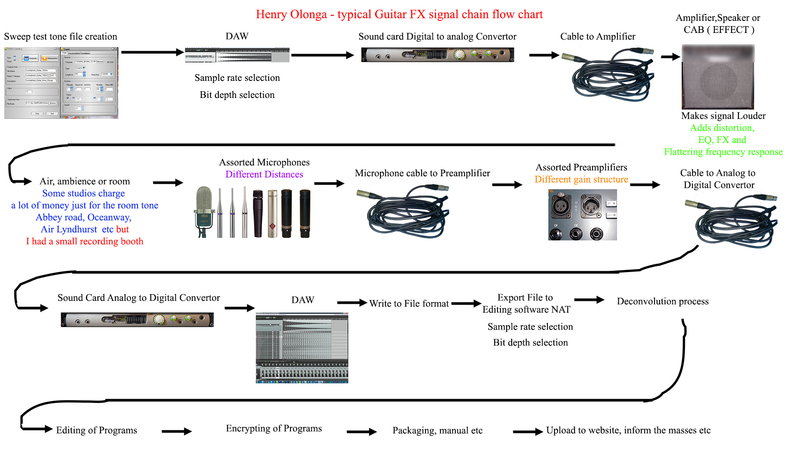 This Guitar CHAIN is a superlative chain starting with great signals to go through the 13 stage chain to result in the recorded files before treatment. 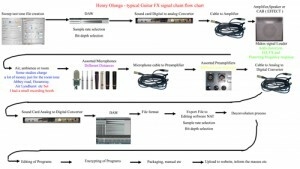 These recordings are no different to a normal recording session except for the fact that they are an audio photograph of the whole signal chain. Neumann KM184 into BAE 1073. 4 cm from cab. 27 emulations are included with many mic positions. Be the first to review “Amps Bundle – Up to 384khz – Impulse Responses only Community edition” Click here to cancel reply.